'Unbelievable' doesn't even begin to describe some of these. 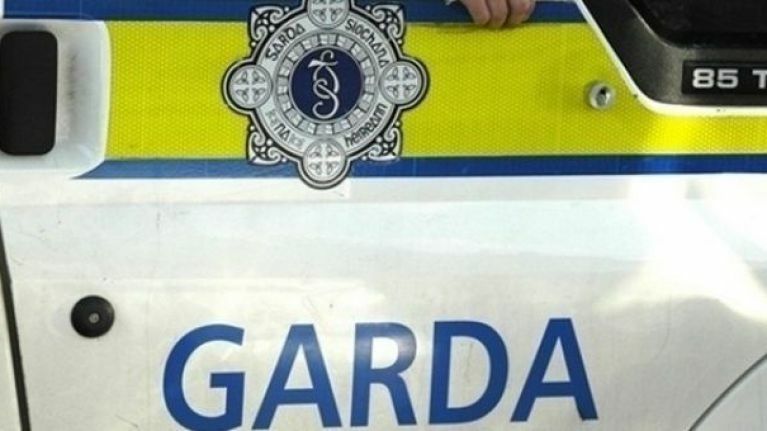 Gardaí have shared the worst recorded speeding offences committed in 2018, so far. The figures were released ahead of a road safety initiative due to take place on Friday. National Slow Down Day will call on drivers nationwide to reduce their speed from 7am on Friday, 25 May to 7am on Saturday, 26 May. The national speed enforcement operation is being run with the support of the Road Safety Authority, as a way of saving lives, reminding drivers of the dangers of speeding, and increasing compliance with speed limits. Commenting on the Slow Down Day, Chief Superintendent Finbarr Murphy, Roads Policing Bureau said: "We appeal to all drivers to slow down and support our National Slow Down day. This will reduce injury and tragedy on the road. Although last year was the safest on record in terms of road safety, there is no room for complacency." During 2017, there was a total of 157 road deaths, which was the lowest on record. 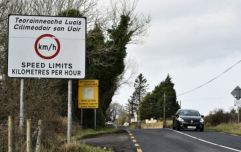 One of the major contributing factors was excessive speeding, which can account for one-third of Irish road-related deaths, according to a recent report by RSA on fatal collisions between 2008 and 2012. As of 23 May, there have been 58 road fatalities in 2018, which is a reduction of one on this date last year. "We ask drivers to slow down not just on Slow Down day, but every day. We will continue to target irresponsible drivers who speed or put others at risk. This will be greatly enhanced by the 87 newly appointed Roads Policing members, which will increase to 150 by the end of 2018."